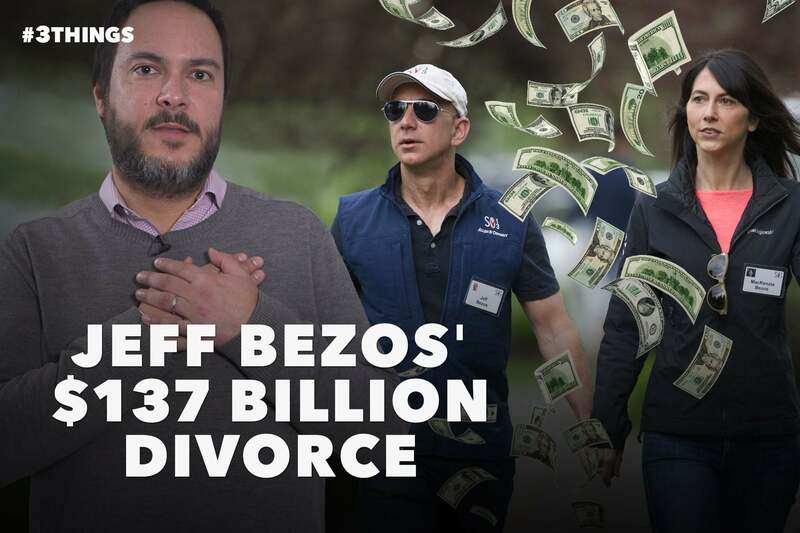 Jeff Bezos — Amazon founder and CEO and the world’s richest man — announced in a tweet yesterday that he and his wife of 25 years are getting a divorce. Having not signed a prenup, there could be 137 billion dollars on the line, making it the most expensive in history. Emails piling up? Don’t worry about it. A now-viral story in the Atlantic says you should not reply to every email, claiming it’s more effective to stay in touch with those who matter in your life than to strive for inbox zero. For the first time since 1989, the Oscars will not have a host, according to Variety. As it stands, no new offers are out to fill the void left by Kevin Hart, who dropped out when he refused to apologize for his past homophobic tweets.